One of the best recent additions to my kitchen has been the ever popular Instant Pot. 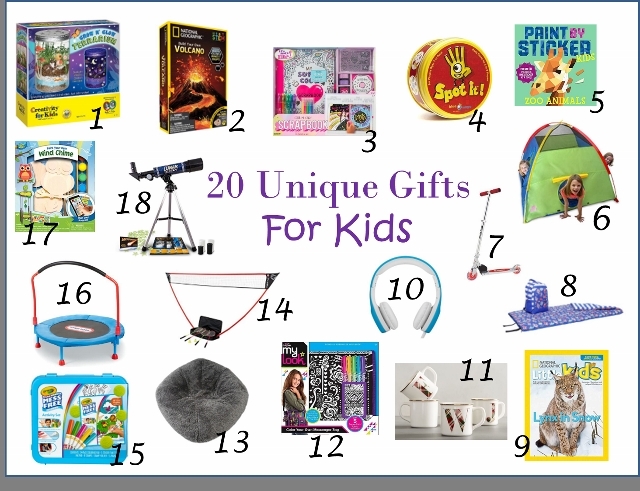 I know a lot of people received one for Christmas and are either overwhelmed with the amount of recipes available or are unsure of where to start in their pressure cooker journey. Once you start using the Instant Pot though, it is hard to stop! Easy, fast, and less clean up? Yes please! I usually share recipes on here that are my own, however because I have not been using an Instant Pot for very long, I have not yet created my own recipes. Thankfully there is a plethora of Instant Pot recipes online that others have posted, and as any cook does, I have used those recipes and tweaked them to my family’s liking. 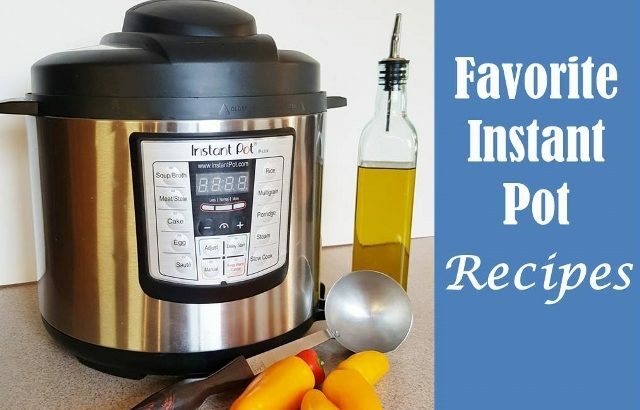 I gathered here my top 10 fave Instant Pot Recipes, linked the original recipe for you to follow and print, but also added to each recipe what I have adjusted to make it better for myself and my family. To be honest I use our Instant Pot multiple times a week so to say I love it is an understatement. The fact that it reduces cook time is a huge bonus for a busy household and it has many multiple features and functions which allows it to replace some other cooking appliances. The Instant Pot I would recommend for both the price and function is the Instant Pot Duo60 6 Qt 7-in-1, available here. Please do not be intimidated by the lengthy name, the only thing to note is the size of the Instant Pot which is 6 qts. This is the most commonly used size because it accommodates most family sizes. As a family of six this has worked great for us. There is also a 3Qt and 8 Qt size available depending on your cooking needs. 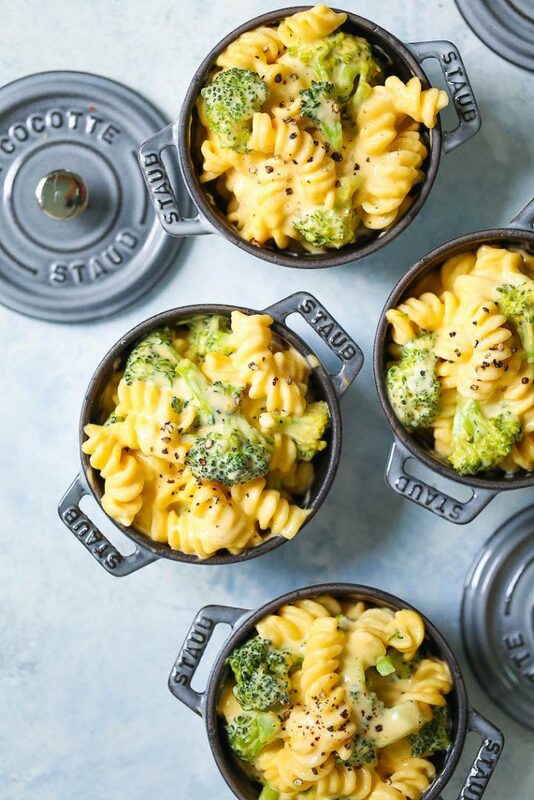 There are some recipes that call for accessories that may not come with your Instant Pot such as a steamer basket or spring form pan. A great accessories set is this one that includes some helpful tools for your Instant Pot. 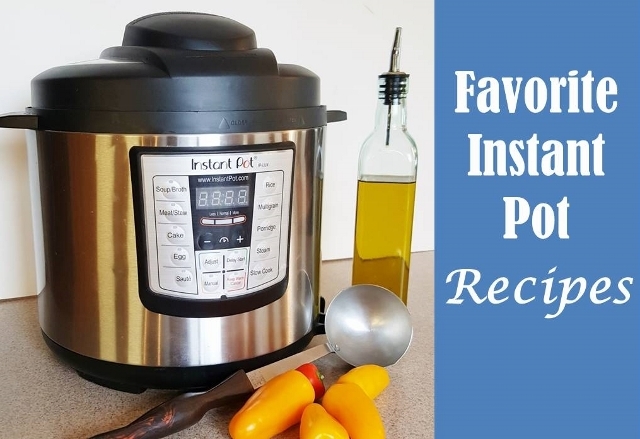 Honestly most recipes do not need any of the extra accessories, but I would recommend investing in them when you become comfortable using your Instant Pot. Note: The images I used in this post are from the recipe sites, not photos of my own cooking. 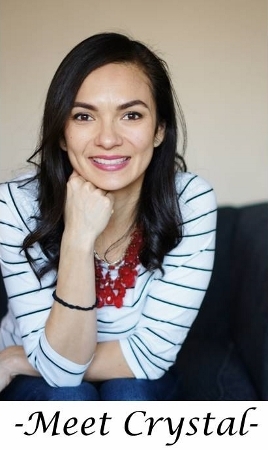 As I start creating my own personal recipes using my Instant Pot I will be flooding these kinds of posts with my own pictures! Stay tuned for that 🙂 In the meantime enjoy these lovely food pics and recipes. 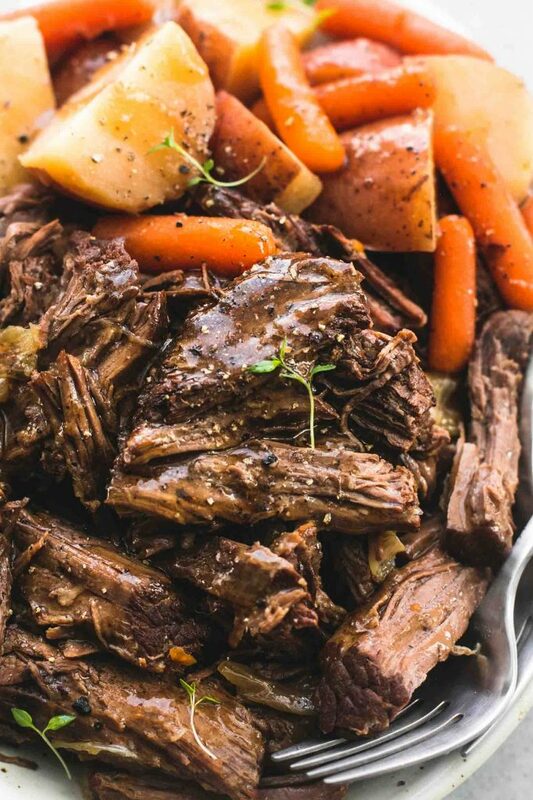 When the weather is cold outside one of my favorite foods to eat is a hearty pot roast. With the Instant Pot it takes only about an hour and it is just as flavorful and tender as it would have been I had slow cooked it all day. I am a sucker for carrots so I always add extra! Love that the Instant Pot has a Saute function so no need to dirty an extra pan. This amazing recipe can be found here. Goes great with dinner rolls! 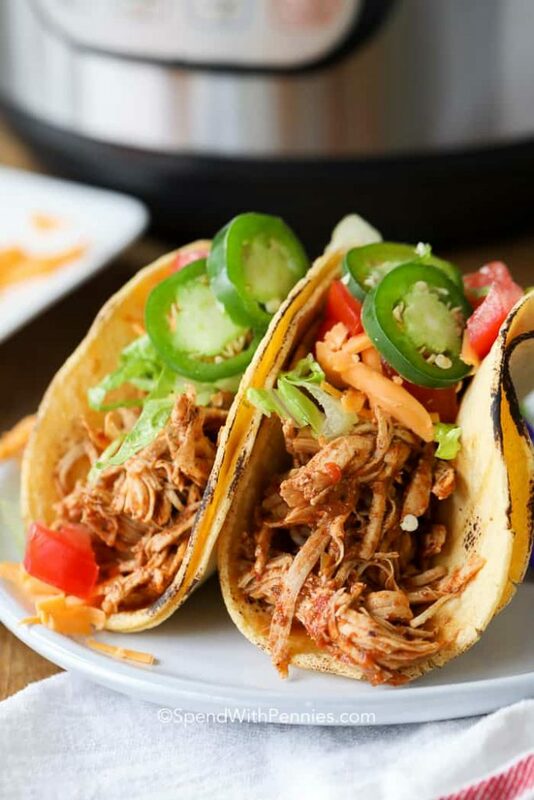 Our family loves to eat tacos once a week, and these shredded chicken tacos are amazing. Making shredded chicken in the Instant Pot is easy, fast and only needs a few ingredients that we always have in the pantry. I use this chicken in everything from tacos to quesadillas to enchiladas making it also great for leftover meals. I often use frozen chicken breasts which cuts down on prep time. I also like to add diced onions, some extra seasoning like cumin, pepper, and garlic powder. The basic recipe for this is here, and if I don’t have chicken broth water works just fine. If using frozen chicken breasts decrease the liquid because the frozen chicken releases quite a bit of liquid during the cooking process. This recipe is absolutely amazing and kids as well as adults love it! Every time I have made this when we have company over I am asked for the recipe. 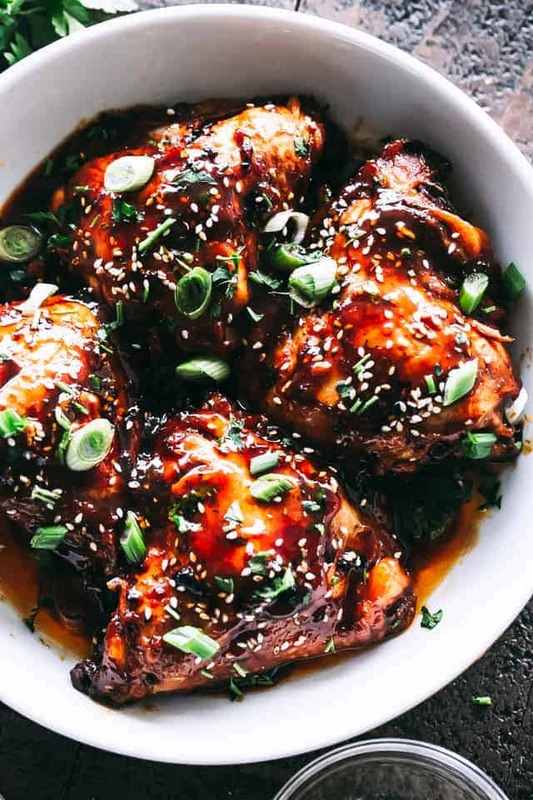 The original recipe uses chicken thighs and leaves them whole, however we like to use chicken breasts and then shred it after cooking and serving it over rice. 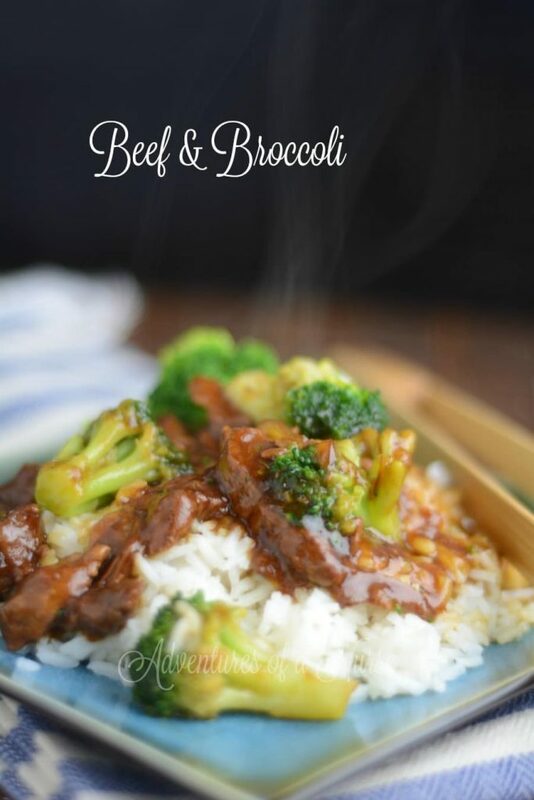 I thought my Beef and Broccoli Stir Fry was pretty amazing, but when I tried this recipe my hubby informed me that this was the best Beef and Broccoli I had ever made! I have no shame in retiring my recipe for a better one 🙂 Some adjustments I made: I found steaming the broccoli as the recipe says made the broccoli a bit too soft and almost mushy, so instead I quickly pan fry it with a tablespoon of oil until it is cooked through but still crisp. I also like to add any other fresh veggies we have available in the fridge. 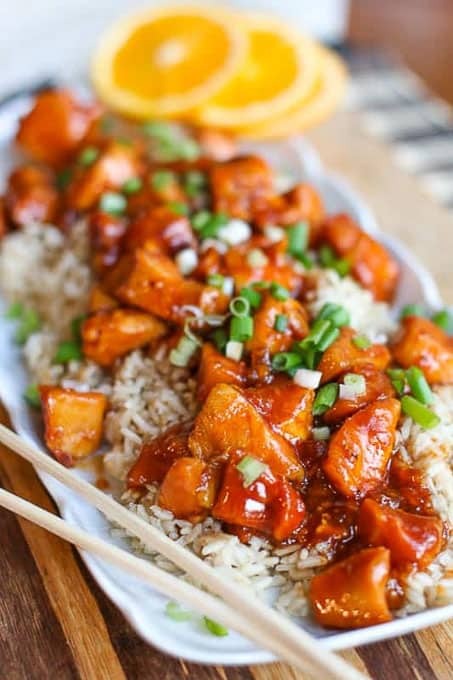 My son’s favorite food has always been Orange Chicken, and now I can make it quickly using the Instant Pot! There are many recipes that call for making the orange sauce from scratch, however I find that using this recipe is simpler with only using a few ingredients and still tastes great. I add sliced onion to the Instant Pot to add extra flavor, and you could also add chopped red bell pepper after it has cooked to add crunch and color. 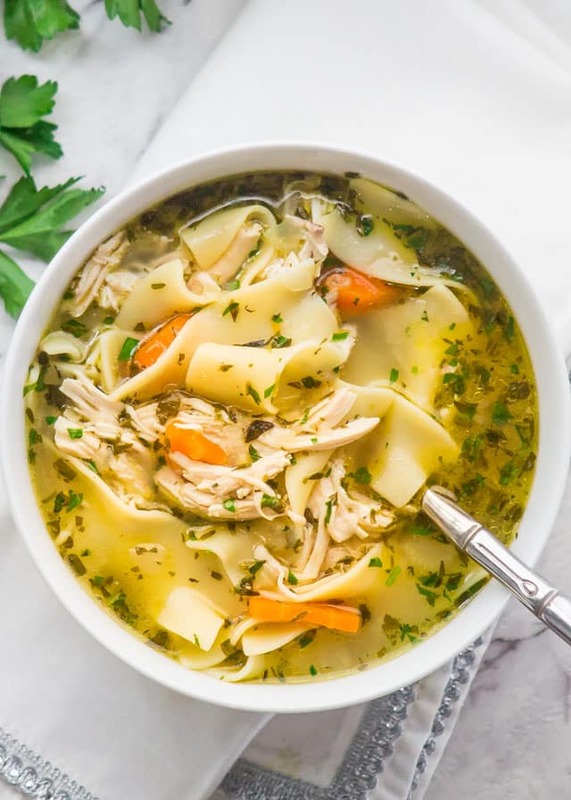 You can never go wrong with a hot bowl of Chicken Noodle Soup and even better when it is made from scratch. 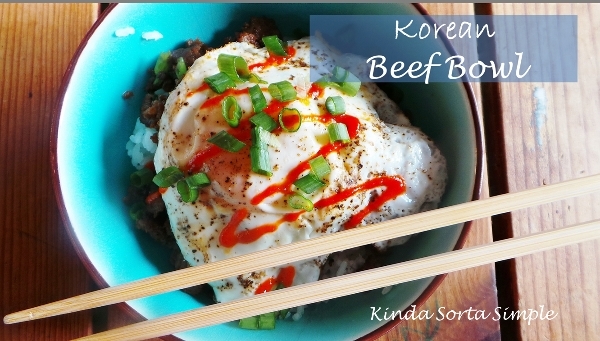 This recipe is quick and easy, and my kids absolutely loved it! I doctored it up with some extra pepper, shredded carrots, and you can play around with different types of noodles. The recipe also calls for some fresh herbs which to be honest we don’t always have in our kitchen, so I often substitute with Italian seasoning. Definite winner at our house! I actually tried this recipe for the first time the other night and it was such a hit I had to include it here! It was easy, faster than cooking in the oven, and tasted incredible. 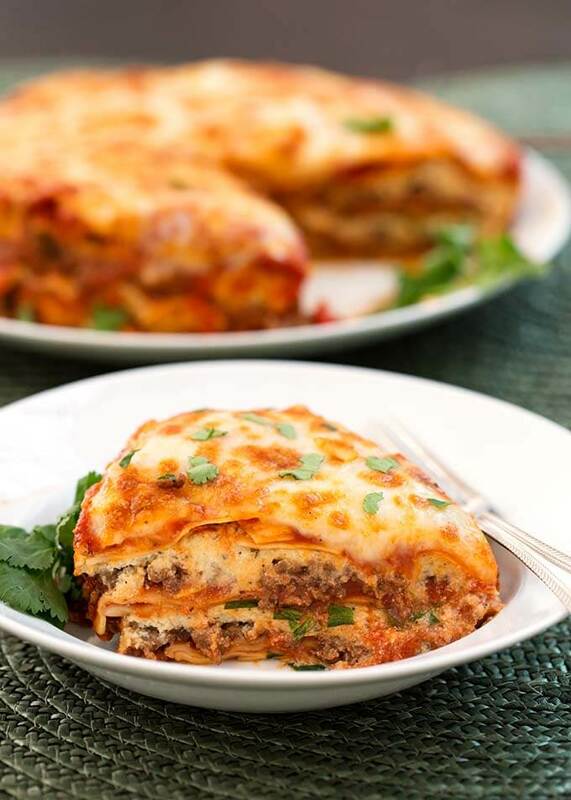 One thing to note is that it does not make as many servings as with a traditional lasagna in a large casserole pan. That being said it was still enough to feed our family of six with the addition of sides like salad and steamed veggies. If you are not into eating meat you can easily omit the ground beef and it still tastes great. This recipe also uses some Instant Pot accessories that may not come with your Instant Pot. For example, it uses a spring form pan such as this one that is small enough to fit completely in the Instant Pot, as well as a trivet to set it on. Many new Instant Pots come with a trivet accessory. 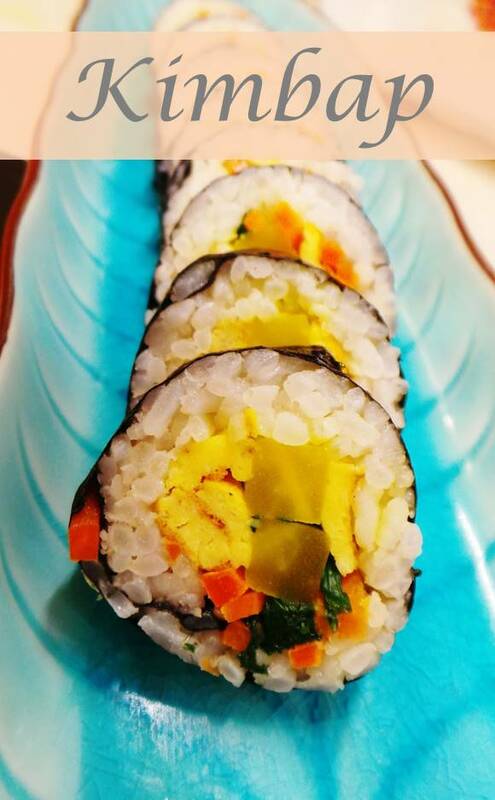 If you enjoyed me sharing recipes like these please let me know and I will definitely put together more as I find more great recipes using my Instant Pot. What recipes do you like to use in your Instant Pot? Which of these recipes that I shared will you be trying? All, Food, Uncategorized cooking, family, favorites, food, instant pot, recipes. permalink.